The reason I've used coconut oil is because one child can't have dairy, the other still can't tolerate Nuttelex (vegetable oil mix) or Copha (contains soy) so coconut oil is the happy middle. 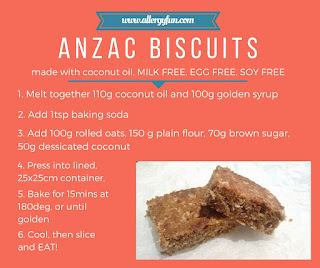 However, the mixture was too crumbly to make into a cookie, so a slice seemed like a good idea. I pressed it into the tin using a fork. This seemed to create the perfect amount of pressure - not too crumbly, but not too dense either. Yay! 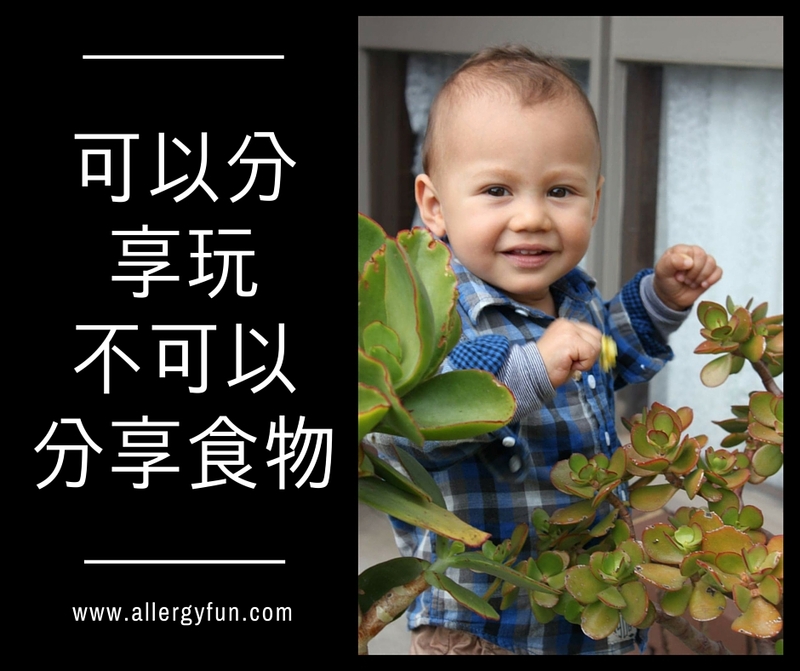 Multicultural Allergy awareness is crucial for the lives of our little ones. 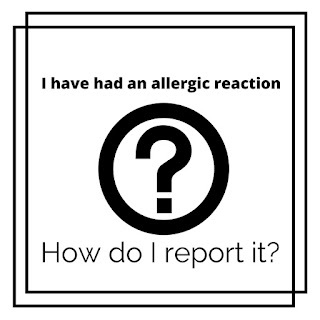 Here is a message from one of our Allergy Mums - PLEASE share this message for others to read on Facebook, Pinterest... anywhere and everywhere you can. 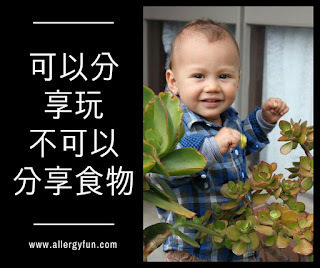 This is just a request to spread the word about anaphylaxis (life threatening allergies). 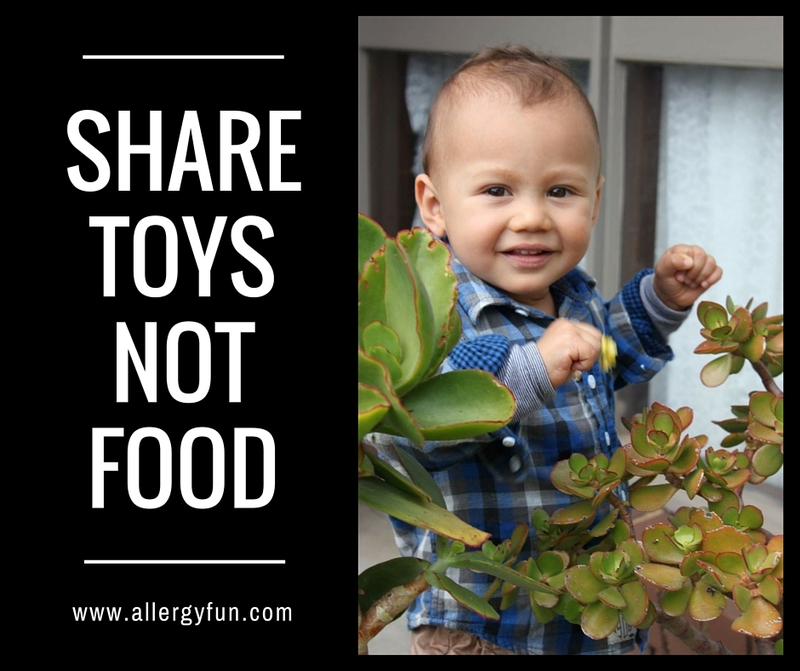 Yesterday my 2 year old son was in hospital for an anaphylactic reaction after another mum gave him a biscuit. I needed to administer his epipen and call an ambulance as his legs stopped working, he vomited and developed hives. The epipen did it's job as he could still breath. I'm not blaming that other mum as the onus was on me to keep an eye on him - I guess I dropped the ball there. I would encourage people to spread the word, especially to translate this to their non English speaking family and friends. 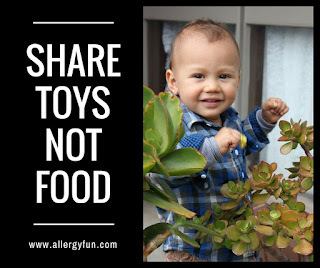 It's a huge cultural thing to share food and it's an easy and generous thing to do without knowing about anaphylaxis. 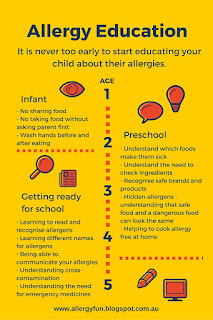 I know allergies are on the rise and that some people may find other kids/people with allergies an inconvenience to their lunchbox and eating experience. I have attached a picture of this inconvenience, who also happens to be the light of my life. 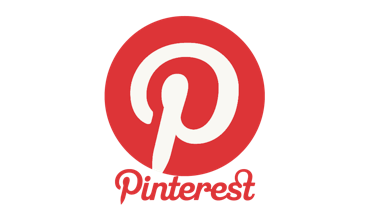 If you are looking for presentations suitable for a school environment, here are a few I have found. All of them are informative, but I think my favourite would be from FAACT, since they have tailored them for different age groups. 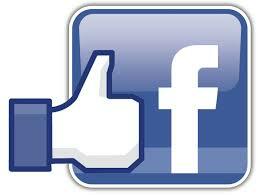 I hope you find these helpful - LIKE our Facebook page to keep up to date with everything. 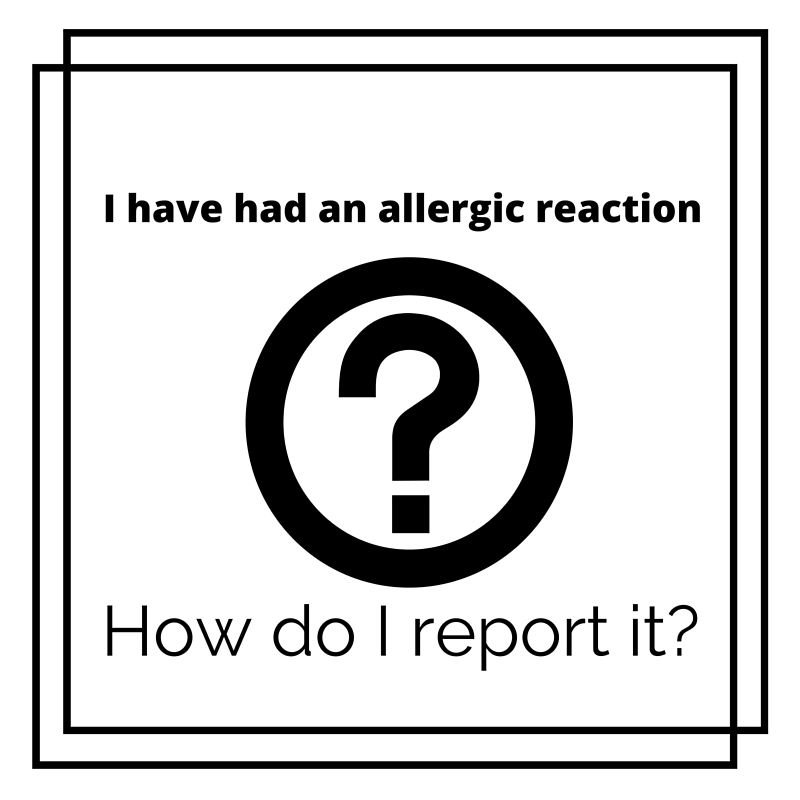 Here is a great flow chart of what to do and how to report an allergic reaction to prepackaged food or to food prepared from a food service provider. This is most relevant for Australia. 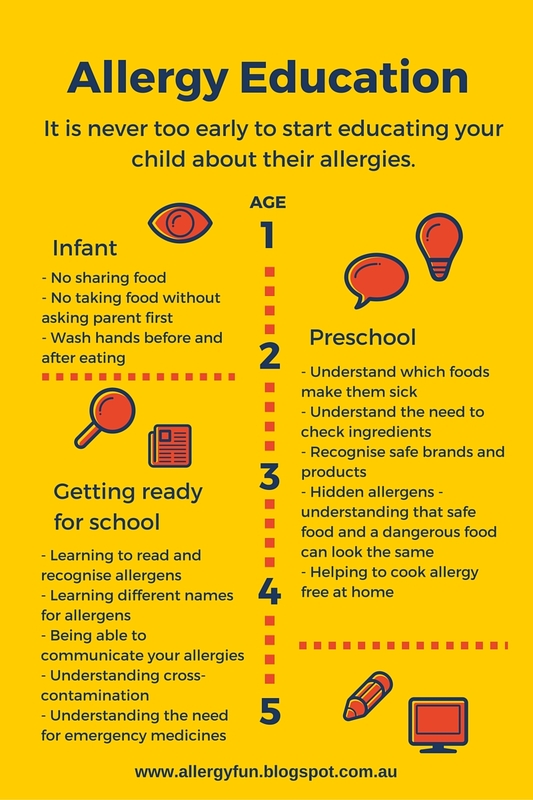 If you would like to receive helpful information like this that makes life as an allergy parent better, Subscribe to Allergy Fun or LIKE us on Facebook. Food Allergy Video - most suitable for 10 to 14 year olds. 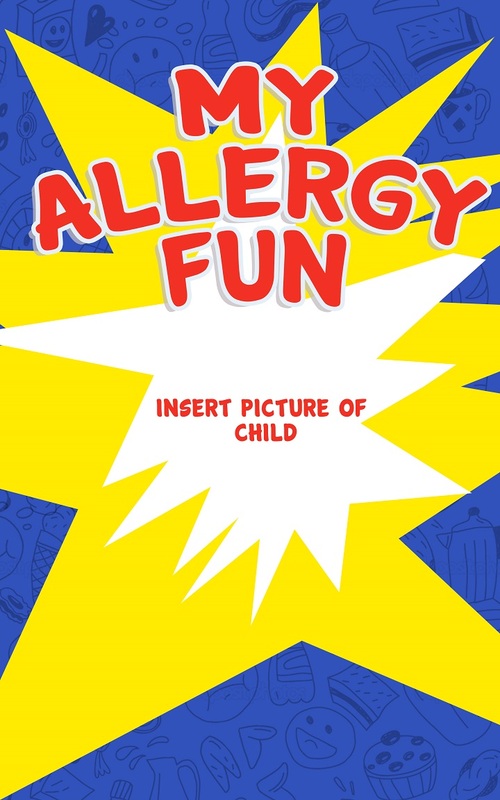 Here is a fantastic new video that is perfect for showing to children with allergies, their friends and classmates. It covers crucial issues in a tactful, thoughtful and insightful manner. 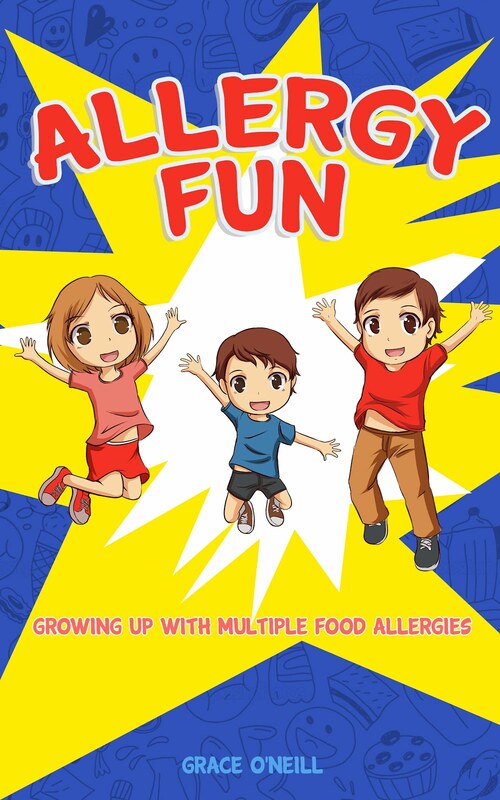 All done in a manner that isn't scary, but gives real understanding into the life of a teen with food allergies.